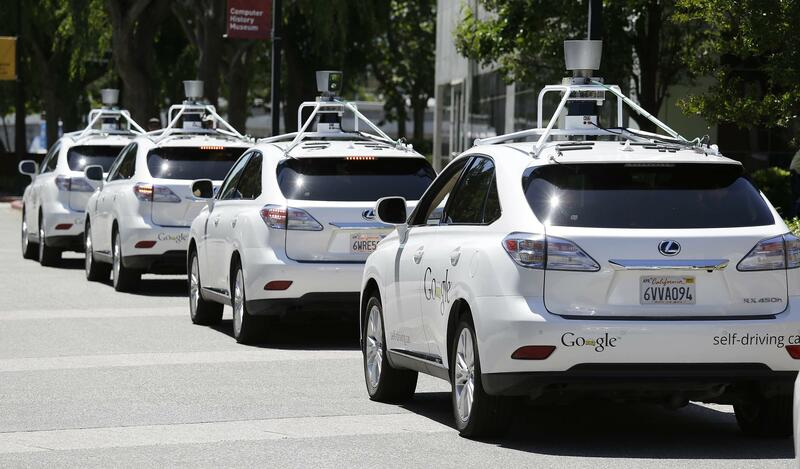 Technology is always moving and it touches every part of our lives. Each year, we see more and more of the reality that only existed in science fiction come to life. We are able to see our fair share of consumer, mass market mobile technological advancement, most notably in the launching of the new smartwatch platform and the continued saturation of the smartphone market. The real technological wonder of HP’s Spout Touch Mat isn’t in the development of brand new technologies, but instead in how the device uses pre-existing technologies together to do something entirely new. 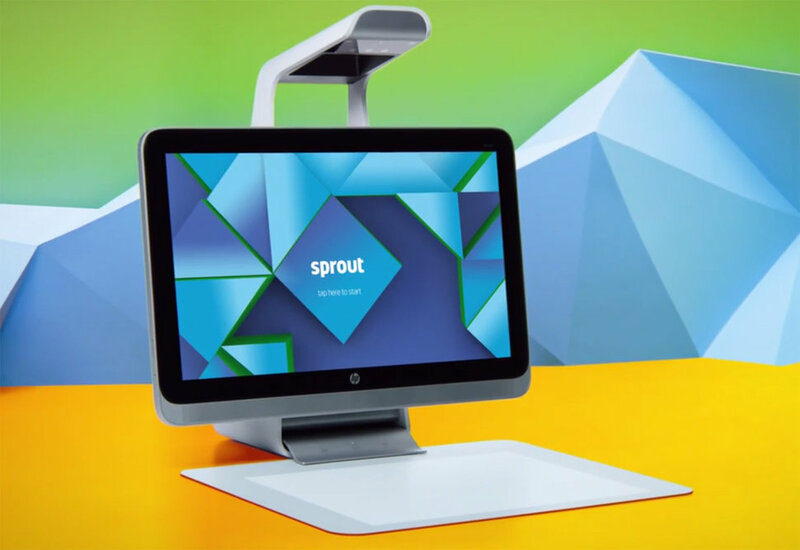 The idea behind Sprout is to reinvent the digital workspace, using a an overhead projection camera that can detect finger/hand gestures, track objects, and even interact with them in unique augmented reality use cases. Most importantly, it has an interesting take on how the world of touch screens and traditional desktop computers might interact and function in a universal, digital workstation.